Mike Thurmeier är en regissör. Född i Regina. Han är känd för bland annat Ice Age 4: Jorden skakar loss (2012), Ice Age: Scratattack (2016), No Time for Nuts (2006), Scrat's Continental Crack-Up (2010) och Cosmic Scrat-tastrophe (2015). Huvudbild: Mike Thurmeier. Foto via The Movie Database. Vad du tycker om Mike Thurmeier? Starta en diskussion om Mike Thurmeier med dina vänner på Facebook eller Twitter! Michael "Mike" Thurmeier is a Canadian-American animator and director at Blue Sky Studios. 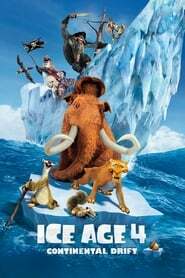 He is most famous for co-directing Ice Age: Dawn of the Dinosaurs and Ice Age: Continental Drift. Thurmeier was born and raised in Regina, Saskatchewan, Canada, and went to Archbishop M.C. O'Neill High School. Although he liked to draw, he wanted to become a lawyer, but he changed his mind when Aladdin came out in the last year of high school. After he joined Blue Sky Studios, he served as an animator for Fight Club and The Sopranos. He later served as a supervising animator for Ice Age, Robots, and Ice Age: The Meltdown. 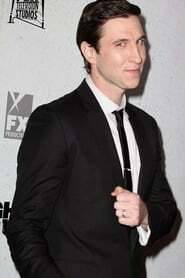 His first directing job was in 2006 when he co-directed a short animated film, No Time for Nuts, starring Scrat. 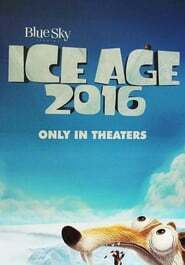 Ice Age: Dawn of the Dinosaurs was his feature directing debut, followed in 2012 by Ice Age: Continental Drift.